If you are looking for an affordable, informative and fun evening of entertainment for all the family join a HYPE Heritage Haunt. Birkenhead is an historic town with a rich history of stories and events and more than its fair share of haunted locations, ghosts and ghouls! 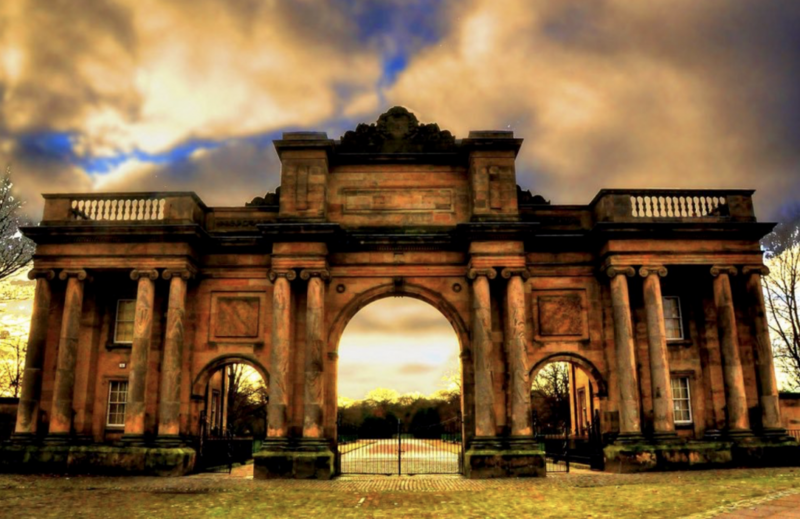 Tours start at the Grand Entrance to historic Birkenhead’s Park and will lead you through the streets to haunted houses and buildings, haunted buildings, crime scenes and local cemeteries with guides pointing out local ghost stories and urban legends along the way. This provides a rich mix of genuinely spooky stories and colourful tales of local history, folklore, famous people and strange haunted characters. Tours last between up to two hours and visits haunted places around Hamilton Square, Monksferry and The Priory to experience the different ghost types and paranormal phenomena associated with each. For example, many participants on our tours have told us they have seen the figure of a man sitting quietly on a bench in Hamilton Square who suddenly disappears into thin air. Groups are led by people who want to make each tour an unforgettable experience. With a wealth of knowledge on Wirral’s history and its ghosts these skilled storytellers will keep you spellbound throughout the tour. Dressed in appropriately frightful or “gothic” clothing to help maintain the dark and mysterious atmosphere essential to good ghost storytelling. 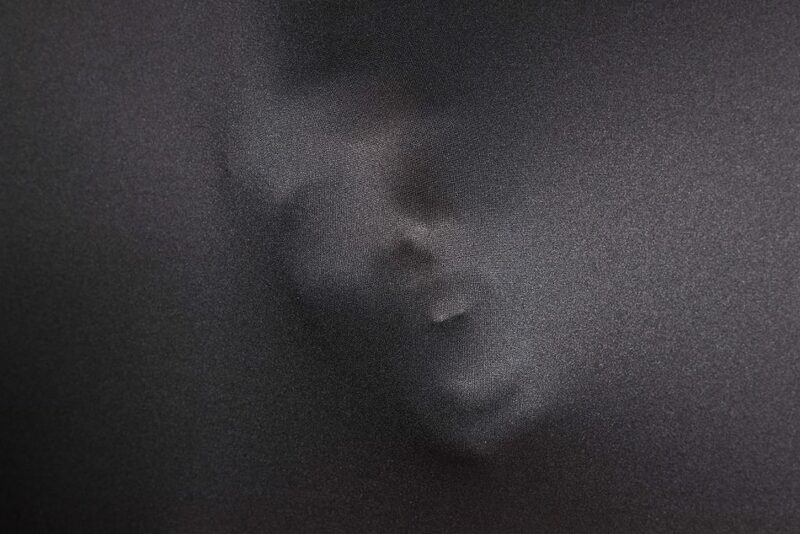 Guides will recall unexplained paranormal activity along the route, stories of ghost sightings or encounters, alleged hauntings, supernatural occurrences, strange customs and beliefs, murders, and mysteries. They may even adopt the characterisation of some ghosts to add an extra dimension to some stories and help create a quirky and fun experience that will appeal to people of all ages and provide a lasting memory for customers. some children are easily scared and tours can be adapted to be more fun than ghoulish when required. In particular, a toned-down “kid’s only” tour is available for birthdays or during the Halloween season. Charge is £15 per person per tour with discounts for senior citizens and a special group rate for parties of 6 people or more. Children under 13 years of age go free but must always be accompanied by a parent or guardian (this is to prevent tours becoming a cheap alternative to paying for baby sitting or childcare). The actual distance covered during the tour is approximately 1 mile and patrons are encouraged to bear this in mind in terms of appropriate footwear. If you're interested in booking for a group, please give an estimate of numbers.